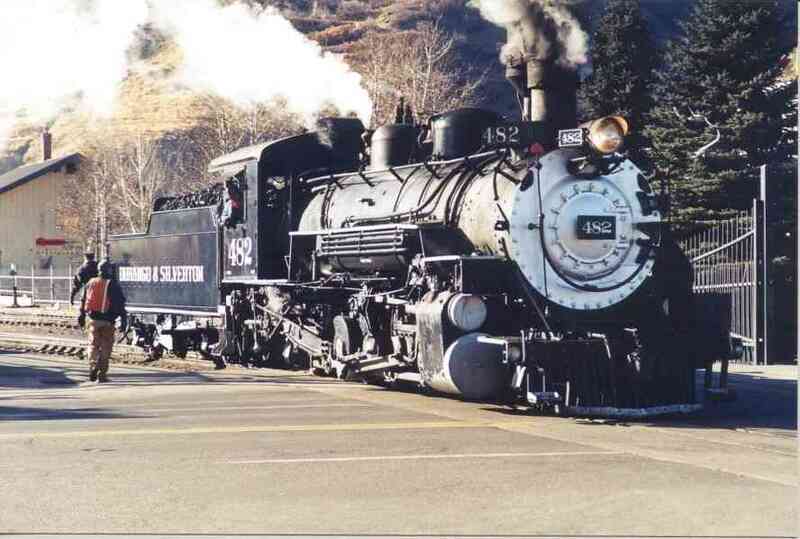 Durango and Silverton. 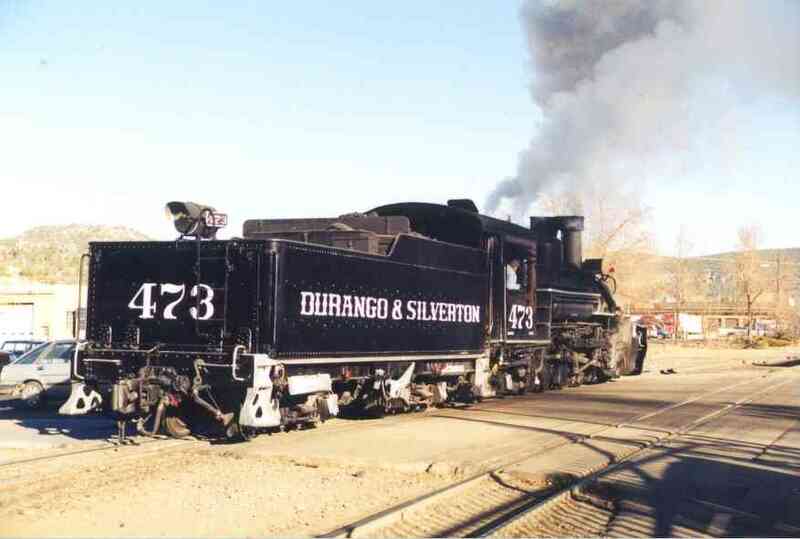 Here are two more photos of detail of 482 and 473 for comparison perhaps. These photos were taken two operating days in succession, giving one the impression that they alternate locomotive assignments.